Dr. Laurence S. Levine is a Board Certified Specialist in Clinical Neuropsychology. His practice offers professional neuropsychological services across the lifespan in both clinical and forensic applications. Clinical offices are located in Palm Beach Gardens and Stuart, Florida. 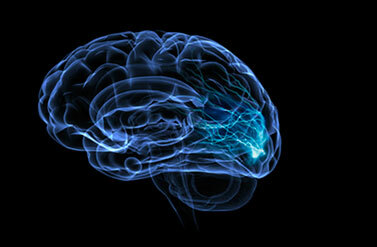 CLINICAL NEUROPSYCHOLOGY is a specialty profession that focuses on brain functioning. A clinical neuropsychologist is a licensed psychologist with expertise in how behavior and skills are related to brain structures and systems. In clinical neuropsychology, brain function is evaluated by objectively testing memory, thinking, motor and perceptual skills. Psychological assessment, too, is often a component of a comprehensive evaluation. A very detailed assessment of abilities is done, and the pattern of strengths and weaknesses is used in important health care areas, such as diagnosis and treatment planning. The clinical neuropsychologist conducts the evaluation for diagnostic clarification and, as necessary, treatment planning recommendations. FORENSIC NEUROPSYCHOLOGY is the application of the science and profession of neuropsychology to questions and issues relating to law and the legal system. The material on this website is for informational and/or educational purposes only relevant to the independent practices of the neuropsychologists listed.